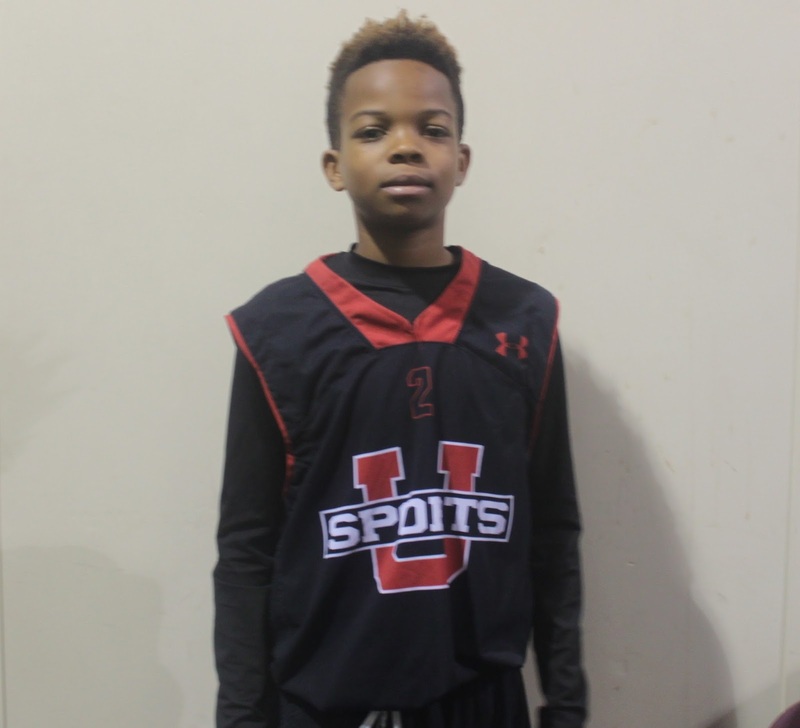 The Basketball Spotlight Tip Off Classic 7th Grade Division had some fresh faces and some usual suspects that got busy. Here’s a look at Part 1 of our top performers. 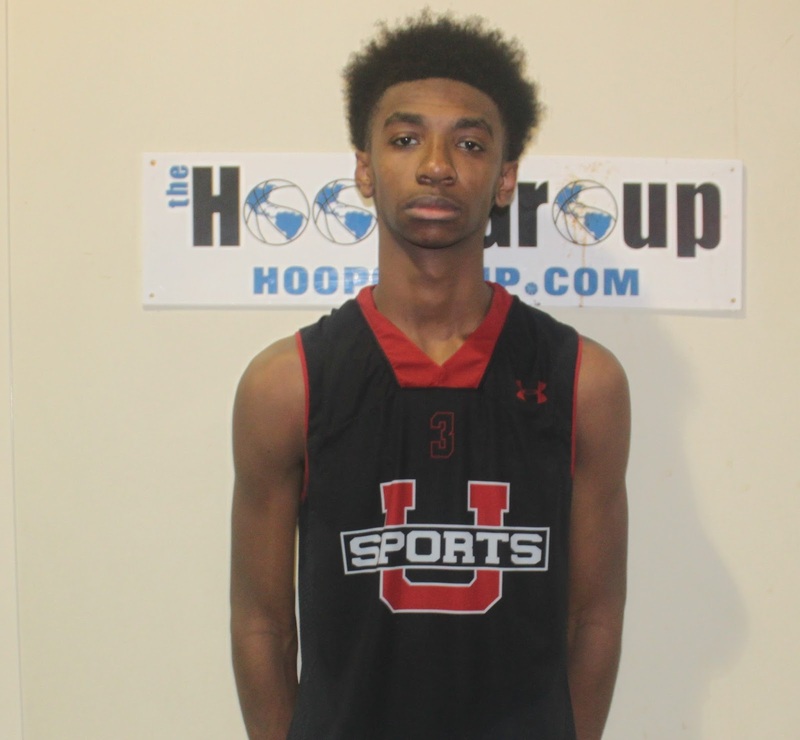 Tristan Jefferies Guard (Team IZOD)- Jefferies brought the energy on defense and scoring in transition the helped Team IZOD win the title. Once he gets a head of steam he’s very difficult to stop from getting to the bucket. He possesses the size and strength to finish through contact in traffic. His play earned him the MVP honors. 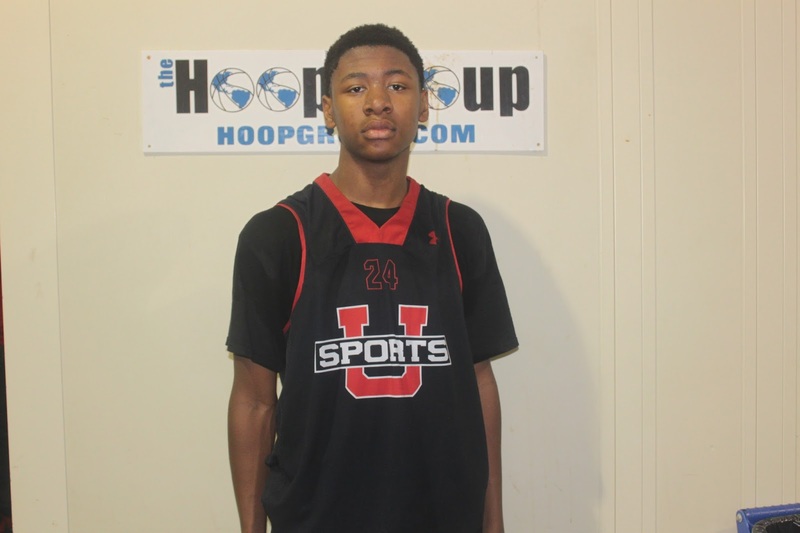 Trey Patterson Forward (Team IZOD)- Patterson was able to get a clean look whenever he wanted. His percentage wasn’t as high as events in the past but he still was effective. I like his improved motor and the way he attacks the glass for rebounds. His best scoring outing was 16 points against Team Final. 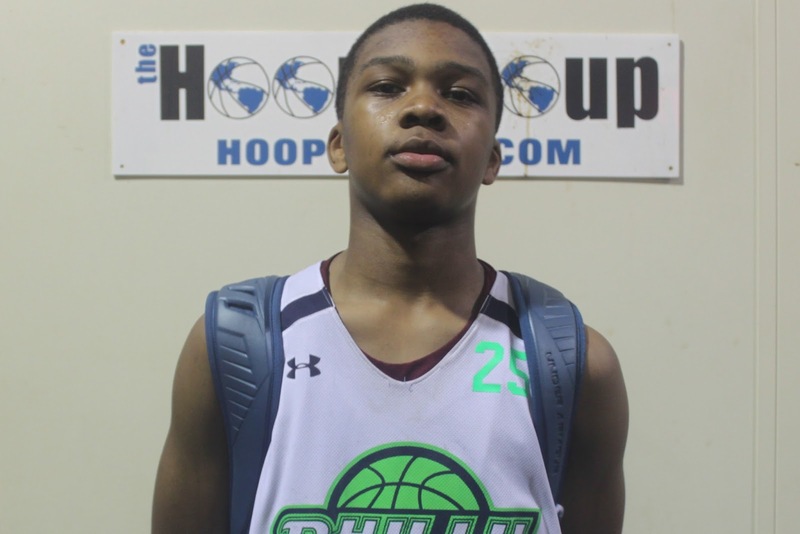 He remains in our opinion the #1 7th Grader in the country. Jayden Brown Guard (Team IZOD)- Brown was still learning to flow with his new team. He found his groove versus Hilltoppers Heat with 15 markers. He’s a point guard but was used as a scorer that game similar to how St. Patrick’s used to use Corey Fisher. Brown was able to curl around screens before getting in the lane to score. 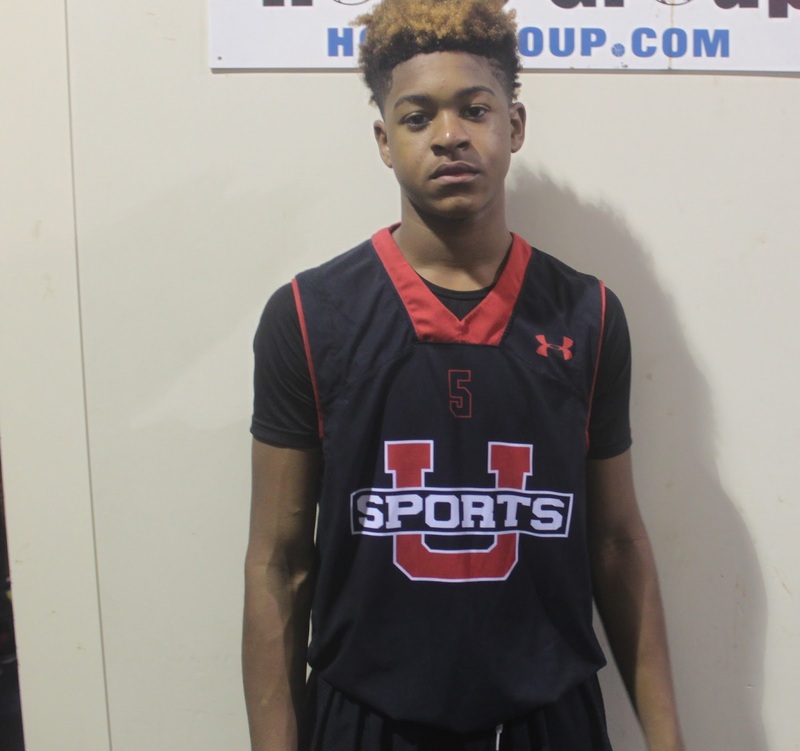 Shane Dezonie Guard (Team IZOD)- Dezonie stepped his game up on the defensive end. He used his length and foot speed to guard some of the best scorers in this event. On the scoring tip he got out into transition and made a living at the charity stripe against PSA Cardinals in the semi-finals finishing with 20 points. 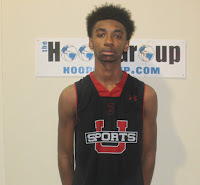 Al-Fatir Connor Guard (Team IZOD)- Connor played major minutes off the bench. He came in to speed up the game and play lockdown defense. This young fella knows his role and plays it to the best of his ability. 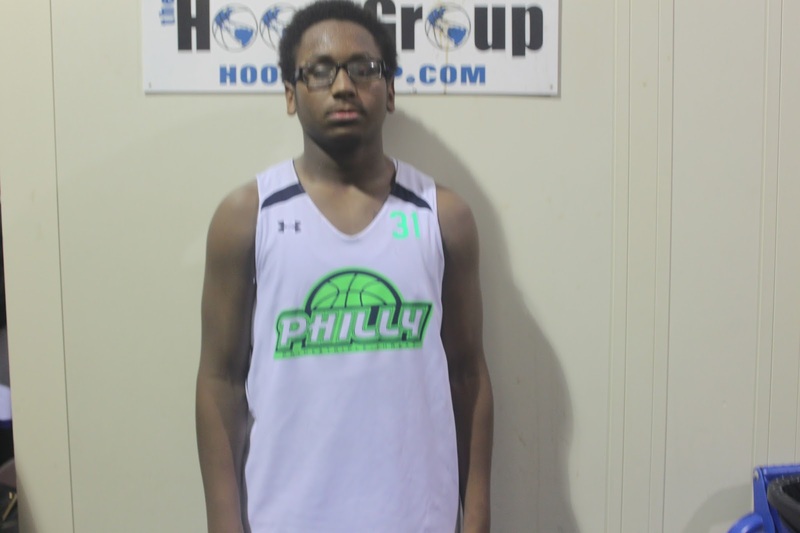 Zaakir Williamson Forward (Philly Triple Threat)- A trimmed up and stretched out Williamson showed improved quickness and explosiveness. He runs the floor better and able to maneuver on defense. 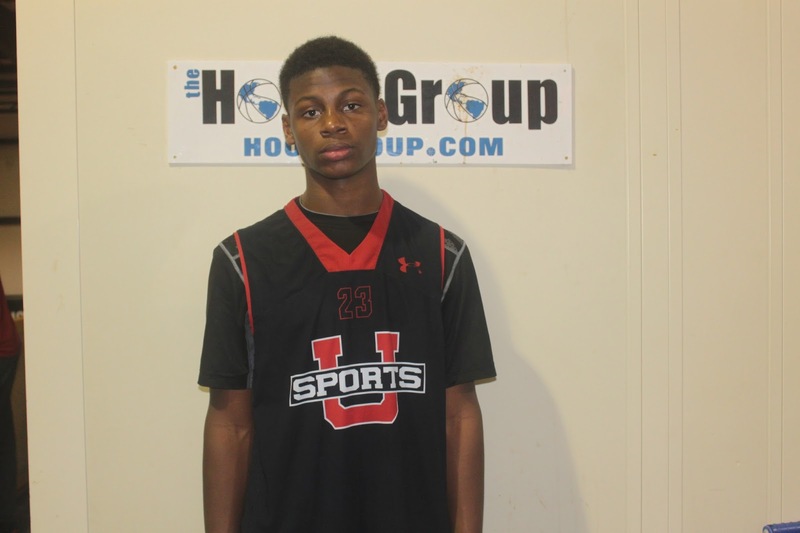 He got busy against NY Rens by dropping 20 points and a bunch of rebounds. Christian Clover Guard (Philly Triple Threat)- Clover also was a big reason Philly Triple Threat made it to the finals. 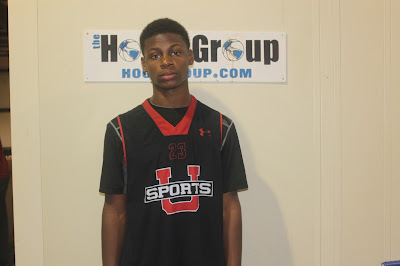 He was a capable scorer all weekend including a 20 point outing against Philly area rival Team Final. They will need him to keep up this scoring if they want to be a threat to win more on the Spotlight circuit. 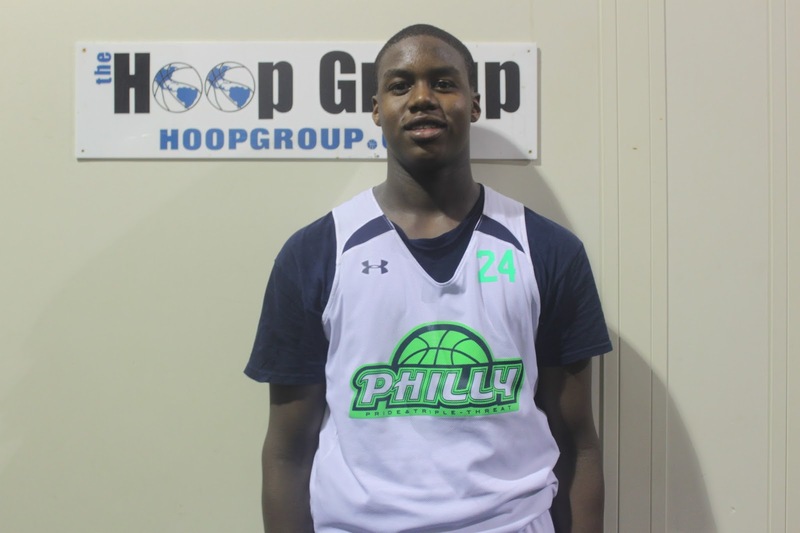 Chris Evans Forward (Philly Triple Threat)- Evans used his rugged play to score 14 points in the championship. He used his strength to muscle his way to the hole and shield shot blockers while scoring. He teams with Williamson to give Philly Triple Threat a strong front line tandem. 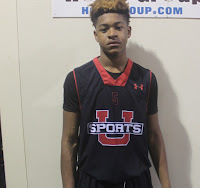 Emoni Bates, The Nations Best Kept Secret? Jaden Springer Making Strong Push! Hilltoppers Heat Joins Adidas Family!